The BT kiosk on North Road has been a sore point for the immediate neighbours, many of whom associate it with vandalism, dog fouling and youth problems. In the last year the handset has been ripped off twice, more glass and framework beaten away, and it is slowly deteriorating. Sadly, it should be a nice Edwardian box. 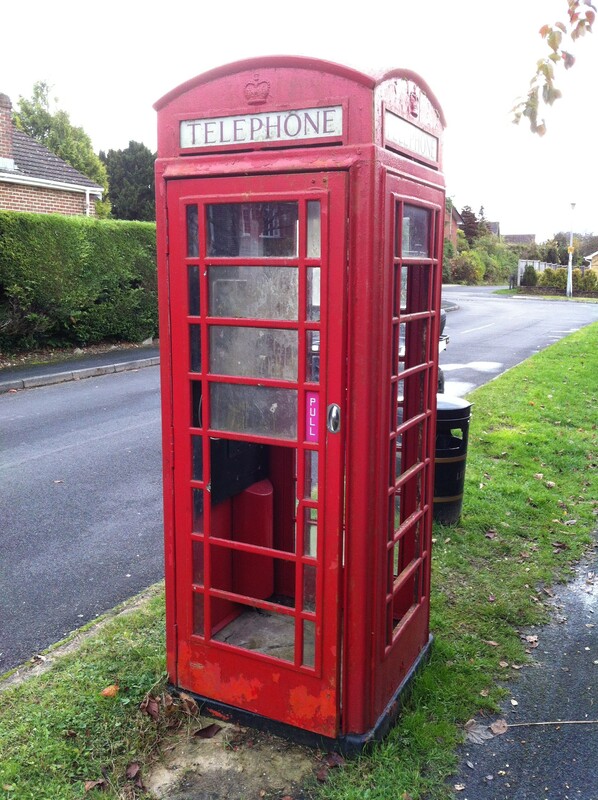 One of the few left in the Parish, but is now an eyesore and (perhaps deliberately) poorly maintained by BT who advise me that only 10 freephone calls have been made from the kiosk in the last year. 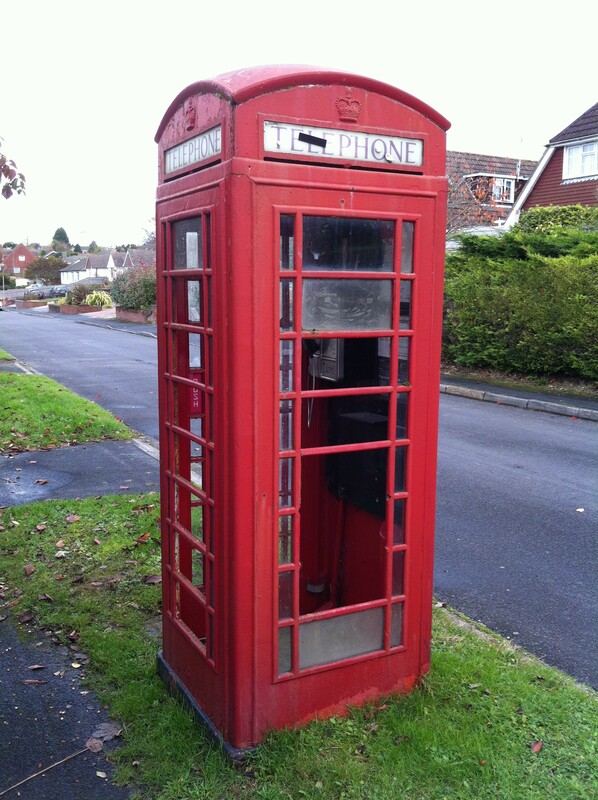 BT will not refurbish it as it generates no income. If it stays it will slowly deteoriate further. with several missing wrought iron glazing bars and 16 missing panes of glass it is in poor condition. It seems that its time may have come and in the next few weeks I will write to the adjacent properties to get their final view before asking BT to remove it.